When Kaylee first contacted me, I was immediately impressed with her. This high school junior had just graduated a year early, and because of that amazing accomplishment, she never got a chance to do senior pictures. Already accepted and heading to FSU in just a few weeks, Kaylee wanted to surprise her mom with senior pictures of herself to celebrate her incredible accomplishment. I could not have been more thrilled to help Kaylee accomplish that goal, and with the rain holding, we were able to do just that. In the middle of shooting our session, we both saw something moving in the grass. 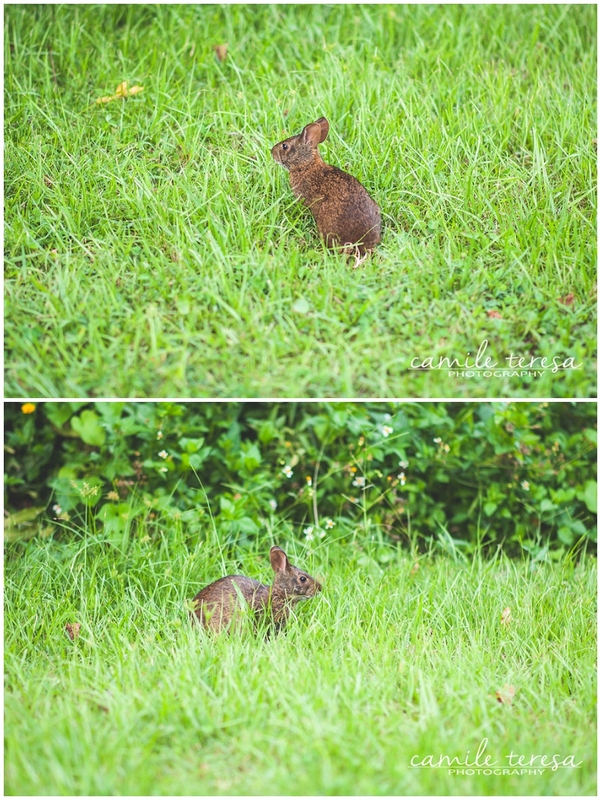 Unsure of what it was, we proceeded cautiously, only to find this adorable little bunny wanted in on the action! Thank you, Kaylee, for allowing me to help you celebrate such an amazing and exciting time in your life. I know that when you head off to FSU in a week, it is going to be the start of an awesome journey. I wish you nothing but the best as you embark on this new phase of your life. Congratulations! 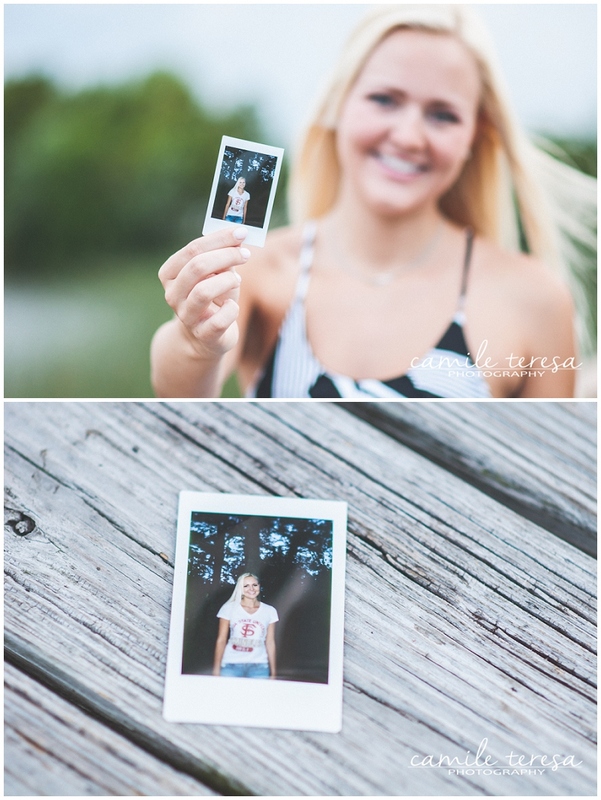 Camile Teresa Photography is booking the class of 2015 right now! 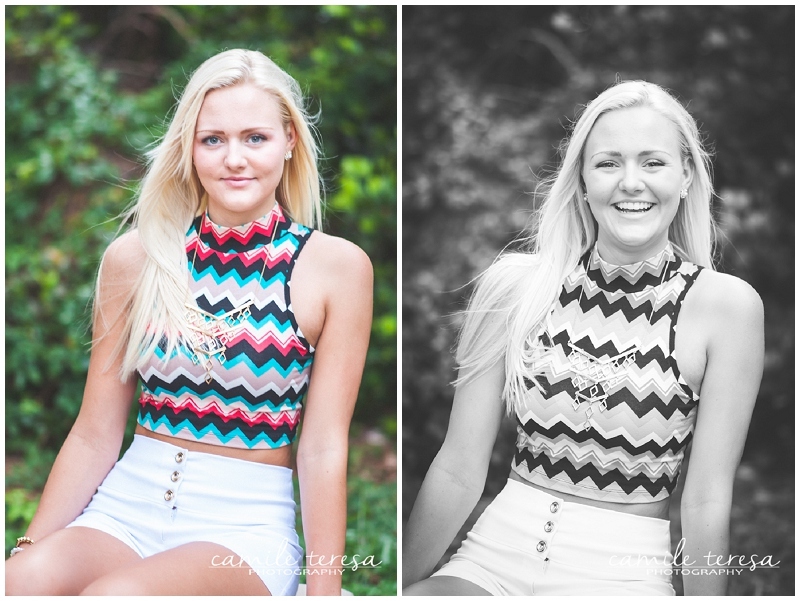 Contact me to reserve your session as spots for the summer and early fall fill quickly! If you are in the class of 2014 and missed your senior pictures, it isn’t too late. I’d love to help you celebrate your success! this looks like such a fun session. Kaylee is such a beautiful young lady and looks confident to what her future holds.